Hello world-travelers!! We’ve found very nice offer by KLM. 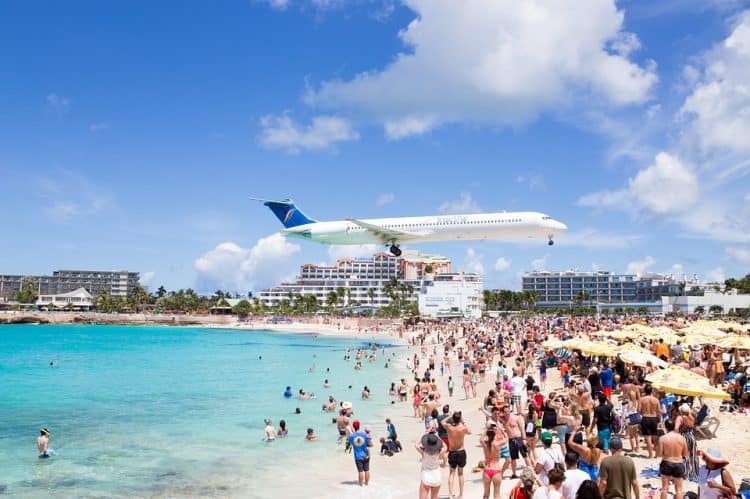 Currently KLM offer relatively cheap flights to visit Sint Maarten in the Caribbean. Cheap tickets with KLM available from only €432. The flights are available with departure from many German airports (like: Berlin, Dusseldorf, Frankfurt, Hamburg, Munich, Nuremberg and Stuttgart). But the fares are without checked luggage. What are you waiting for?? Book now if you are interested!! The minimum stay is six days or one night from Saturday to Sunday. You are allowed to stay at the destination for 3 months.